The Craft Half Marathon is organised by the charity Street Child. 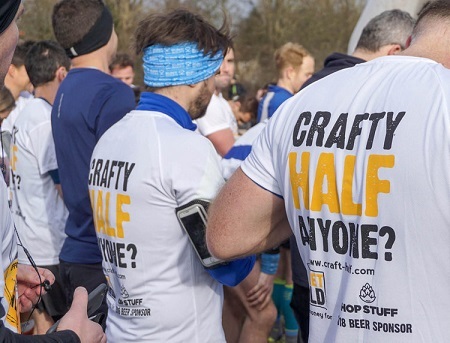 It is a craft beer-related event described as "a half marathon with half pints". There is also the option to run a 10K race. Races take place at the Lee Valley Country Park Showground. A half pint of craft beer will be available at six points around the half marathon course.